Boaters spoke and we listened. 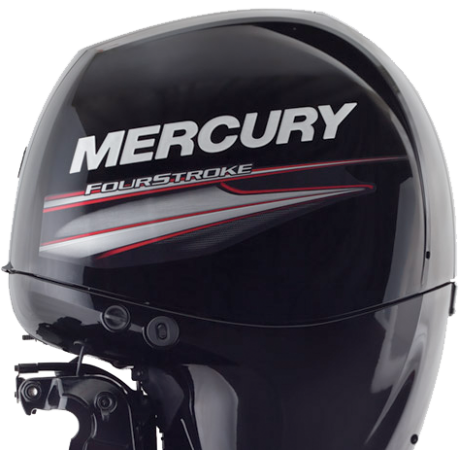 The new Mercury 150 FourStroke is the toughest, smallest, and lightest 150hp four-stroke engine in the world. 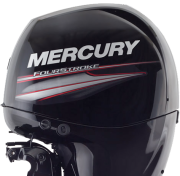 In other words, another game-changing outboard from Mercury - just what you need to take your time on the water to the next level.